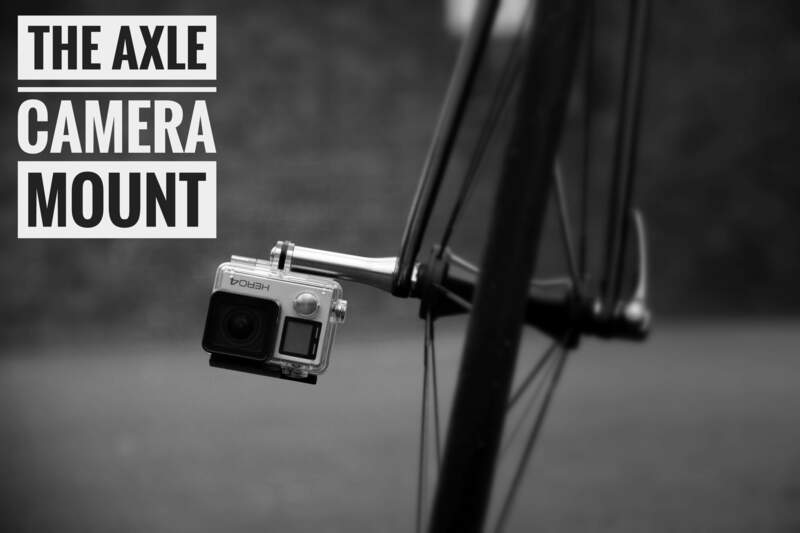 + other cameras that use the GoPro® mounting system. Product Instruction: Instructions are currently only available in English. If you need another language please contact us. Safety Notice: Please read the Product Safety Notice as this details important safety information required to read prior to purchase. Prices: All prices include VAT (where applicable) and delivery. Delivery: Please ensure you select the correct Delivery Zone in the dropdown menu below as this includes the correct VAT and delivery rate for your chosen delivery address. Failure to do so may unfortunately delay the delivery process and may result in order cancellation. Delivery conditions can be viewed here. We deliver worldwide. Payment Methods Payments can be made online using debit or credit card. If you would like to pay using alternative means (e.g. direct bank transfer or paypal) then please contact us here and state your preferred method.